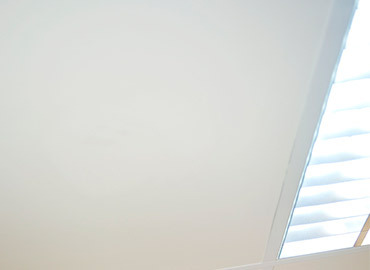 Gyprock® - Australia's leading plasterboard manufacturer since 1947. CSR Gyprock is Australia's leading manufacturer of gypsum based products such as plasterboard and cornice, as well as compounds, adhesives, specialty plasters and associated finishing materials and accessories. Gyprock supplies a comprehensive range of high performance products and systems for many applications, to meet fire, acoustic and thermal requirements across all segments of the construction industry. Gyprock is committed to making the critical path to construction simpler, faster and more efficient. A first-to-market innovation for Gyprock was Optimised Core technology – a manufacturing innovation that allows for the production stronger, lighter board, allowing for easier lifting and handling. Customers can expect more from Gyprock, as Gyprock continues to invest in R&D and deliver innovative solutions. Gyprock Supatone™ is a plasterboard panel with a ‘wipe clean’ smooth polycoated surface paper laminate. 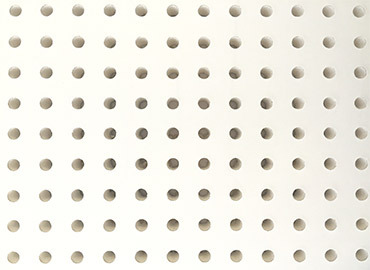 Gyprock® Perforated Panels are a white vinyl covered plasterboard panel with 6mm perforations. 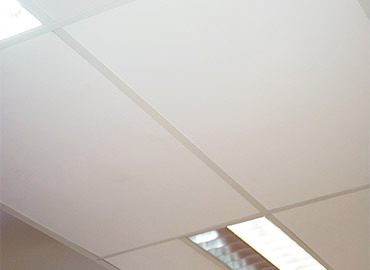 Arctic White Vinyl Face is a lightly textured vinyl surface plasterboard ceiling tile that is suitable for shopping centres, factories and office spaces. It is only available in Western Australia. Gyprock Freshtone™ is a lightly textured vinyl surface ceiling tile that is suitable for shopping centres, factories and office spaces.